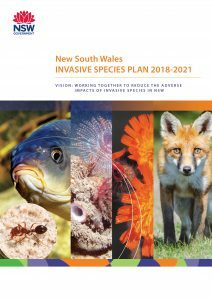 The NSW Invasive Species Plan 2018-2021 has been released. 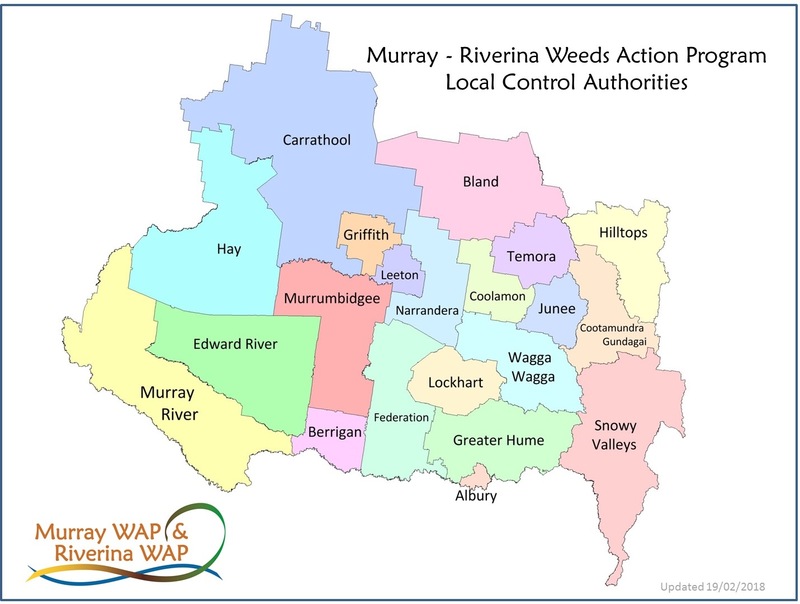 The Plan supports the NSW Biosecurity Strategy 2013–2021 and identifies key deliverables to help prevent new incursions, eliminate or contain existing populations and effectively manage already widespread invasive species. Its scope includes weeds, and vertebrate and invertebrate pests in terrestrial, freshwater and marine environments. Note: our Red Guide Post initiative is Case Study 3!